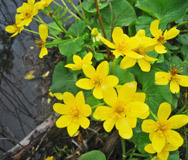 Wetlands | JZ Environmental Consultants, Inc. 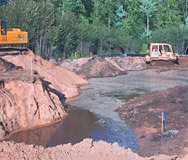 The team at JZ Environmental Consultants, Inc. is highly skilled and experienced in all aspects of wetland related work. Through the projects we have been involved in, especially the large transmission line projects, we have worked on literally hundreds of wetland areas throughout the upper Midwest. 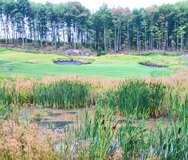 Over the years, JZ Environmental Consultants, Inc. has created many wetland mitigation areas, including award winning sites and sites promoted as being exemplary examples of the site owner's commitment to the environment. These sites have been monitored for years (in some cases by other independent monitoring agents) and proven to be successful, even over a long period of time. With our team of specialists and proven skill, you can count on JZ Environmental Consultants, Inc. to create an ideal mitigation site for your project.